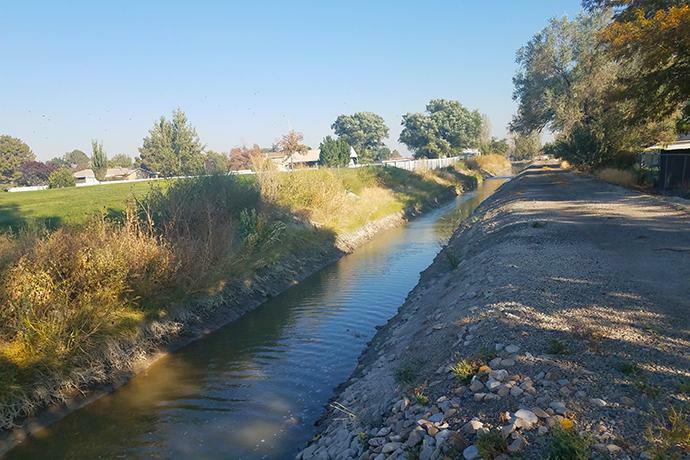 Riverton City has been notified by Utah Lake Distributing Canal officials that the canal has been shut down due to required engineering and geotechnical work. This unforeseen shutdown will cause fluctuation’s in Riverton City’s secondary water system’s pressure for users in the area between 2300 W and 3200 W, as a pump station on that canal will no longer be able to provide water. In June of this year, Riverton Mayor Trent Staggs convened a meeting with local school principals, Jordan School District officials, law enforcement personnel, emergency services personnel, and city officials for a discussion on school safety at the local level. A recommendation was made at that meeting that a second school resource officer be added to serve the middle schools in the city. 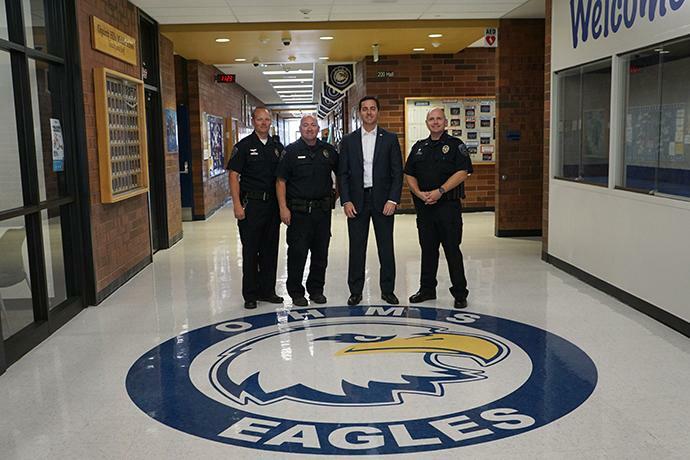 Since that time, the decision was made to follow that recommendation and add an officer so both Oquirrh Hills and South Hills middle schools have a dedicated, full-time officer. The Unified Police Department – Riverton Precinct would like to remind motorists what to do if involved in a car crash. In 2017, the Unified Police Department – Riverton Precinct responded to over 800 crashes and has responded to over 590 so far this year; many of those crashes resulted in citations. 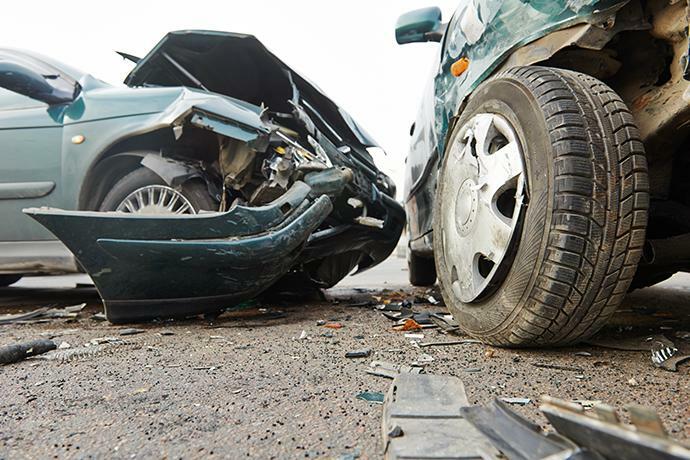 1) State law requires all motorists involved in an accident to immediately stop at the scene or as close as possible to the scene without obstructing traffic. Motorists are required to immediately return and remain at the scene of the accident if the vehicle is not stopped at the scene of the accident. 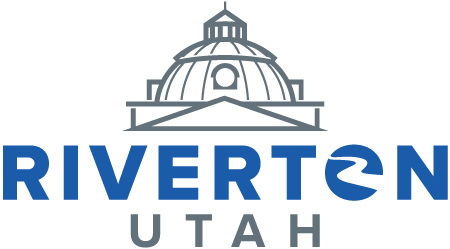 Riverton City is accepting applications for a full-time Engineering Technician II - CADD. The position, under the direction of the Public Works Director, will provide technical support to engineers, including project design, field design, and legal descriptions. For details on minimum qualifications, specific job duties, and salary, visit the link below. The position is open until filled. 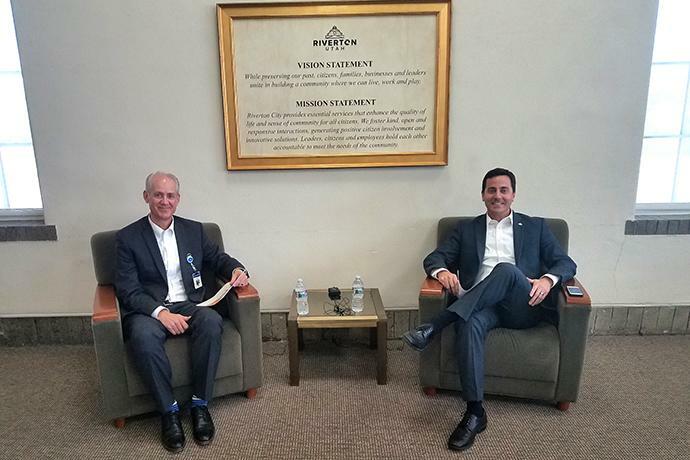 In his second "LIVE with the Mayor" Facebook Live broadcast, Mayor Staggs hosted new Intermountain Riverton Hospital Administrator Todd Neubert to discuss the hospital, Todd's goals, the upcoming health fair, and more. The goal of the broadcasts is to introduce Riverton residents to those in business and in the community who are making impacts locally. Intermountain Riverton Hospital will host its 10th annual Community Health Fair on Saturday, October 13 from 9 a.m. to noon. For details click here. 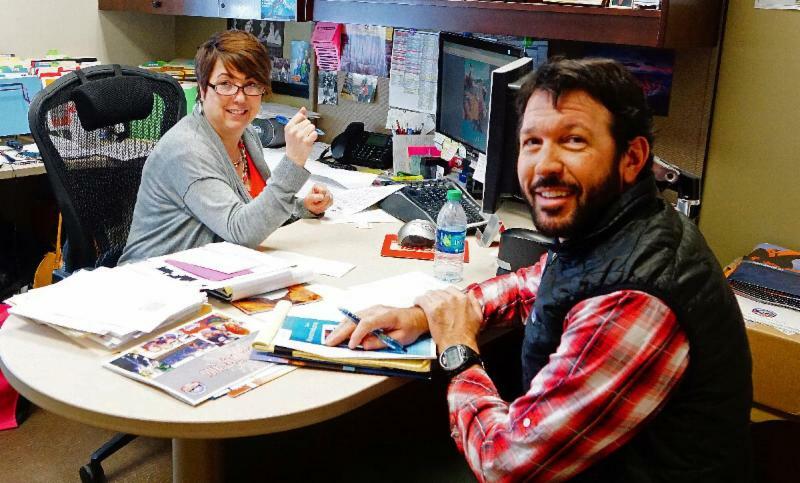 Beginning on October 2, Riverton City Council meetings will be held at 7 p.m. on the first and third Tuesday of each month at Riverton City Hall. The city council will hold a work session at 5:30 p.m. prior to council meetings. To see meeting agendas and minutes, click here. A flag drop-off box has been placed at Riverton City Hall for all worn, torn or fade U.S. flags as part of an eagle project by Cade Mortimer. The flags will be properly retired. Anyone is welcome to drop flags off. The John Ward Plaza Dedication at Mountain View Village will take place on Thursday, September 27, from 6-8:30 p.m. There will be FREE family activities and a FREE concert provided by Neon Circus, a Brooks and Dunn Tribute Band. Click here for details. Jordan School District will unveil options for school boundary changes at the September 25 board of education meeting. The meeting will be held at the JATC South Campus in Riverton at 4 p.m. The school district will be conducting boundary open houses at each high school in the district, following the option unveiling. Click here to view the district letter outlining the process or here for the boundary change website. 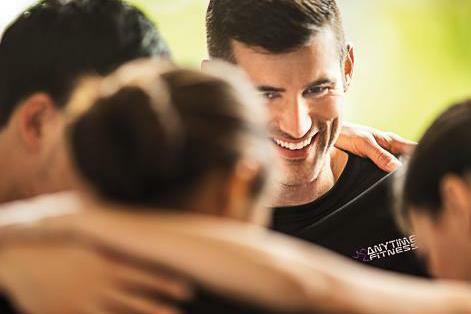 Healthy Riverton and Anytime Fitness bring you "Fall Into Family Fitness" on Monday, September 24 at 7 p.m. The event features a FREE workout for all ages. 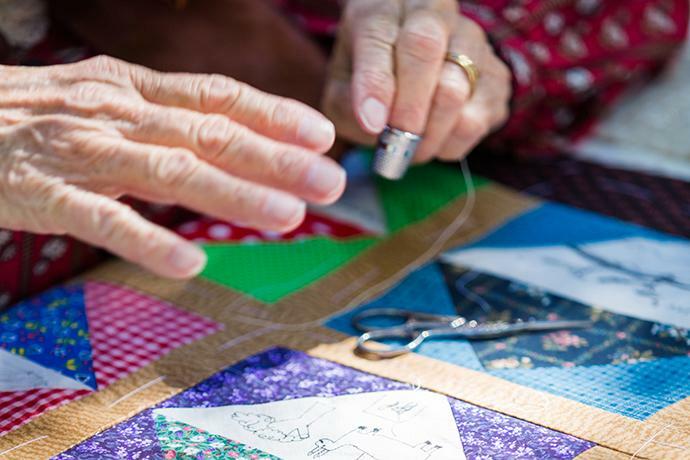 Do you have a family quilt? A quilt you have made in the past? If so, you should show off your quilt at the Sew and Tell Quilt Show. The show will be held at the Old Dome Meeting Hall from October 8 to November 14 on Monday-Wednesday of each week from noon to 5 p.m. For entry details, click on the link below. September 27 – John Ward Plaza Dedication at Mountain View Village – 6-8:30 p.m.